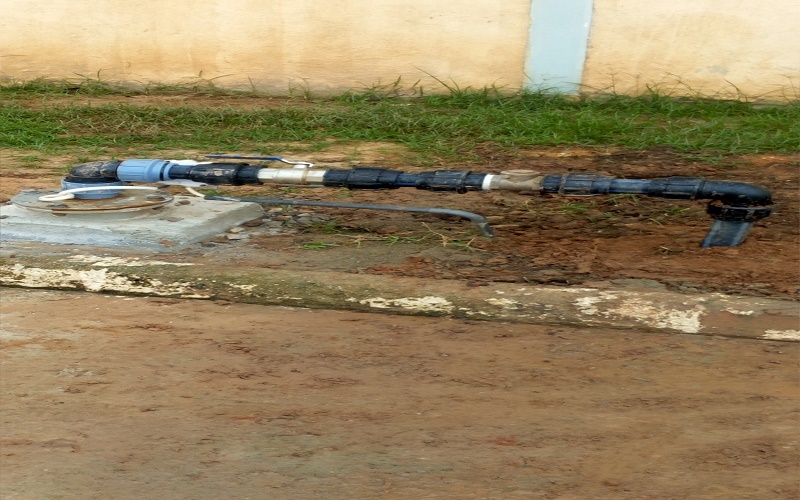 MASSOUD ISS VENTURES IS AN ENGINEERING COMPANY WHICH OFFERS BOREHOLE DRILLING SERVICES FOR WATER WELLS, HAND DUG WELLS, GEOPHYSICAL INVESTIGATION, GROUND WATER MONITORING. 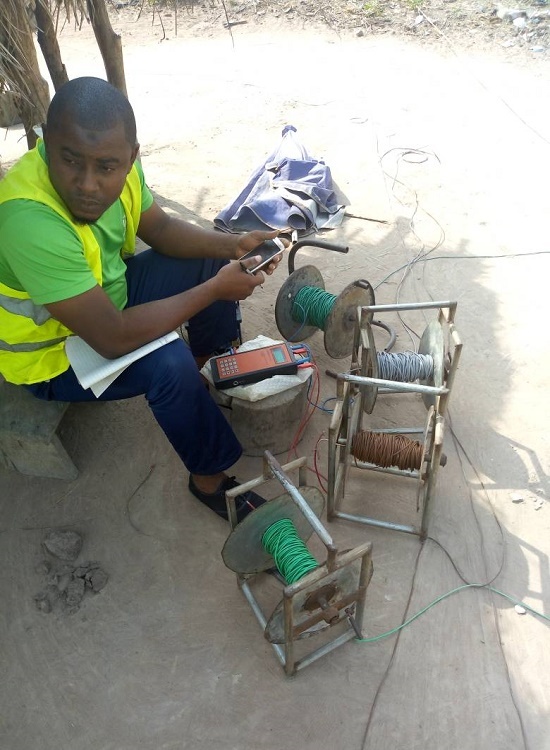 WE OFFER BEST SOLUTION FROM INITIAL GEOPHYSICAL SURVEY THROUGH TO BOREHOLE DRILLING AND TURNING ON THE TAP AND DRINKING YOUR OWN FRESH WATER. 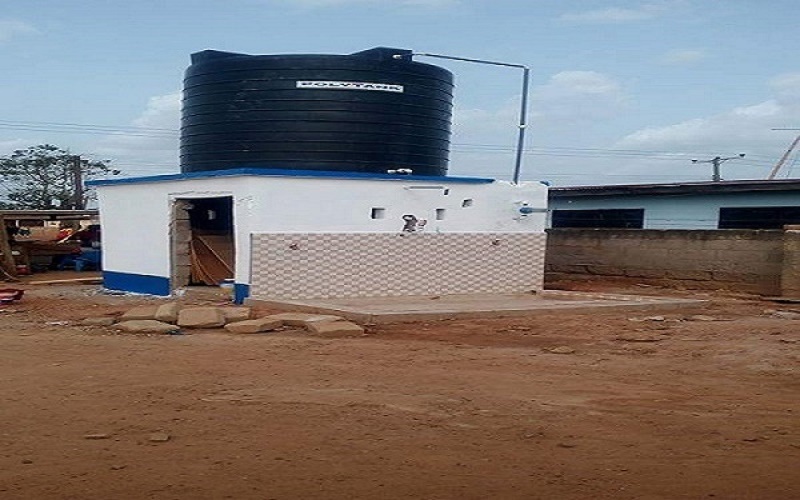 WE HAVE SUCCESSFULLY EXECUTED MAJOR WATER SUPPLY PROJECTS SUCH AS PIPE LINE DISTRIBUTION AND ELEVATED WATER TANK CONSTRUCTION, BOREHOLE DRILLING AND MECHANIZATION FOR COMPANIES, NGOS, INDIVIDUAL HOUSEHOLDS, WE ALSO PROVIDE SERVICES TO ORGANIZATIONS ON A WIDE RANGE OF HAND PUMP ACCESSORIES AND LOGISTICS. 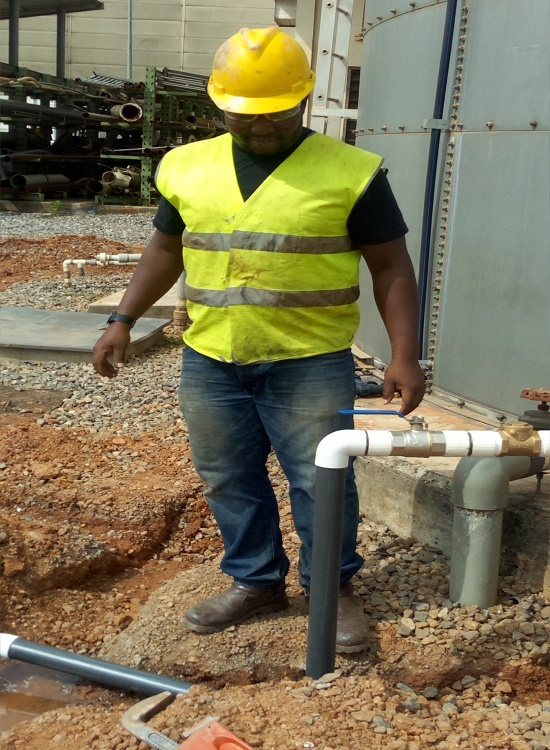 WE UNDERTAKE PLUMBING WORKS AND ELECTRICAL SERVICES LIKE HOUSE WIRING ETC. 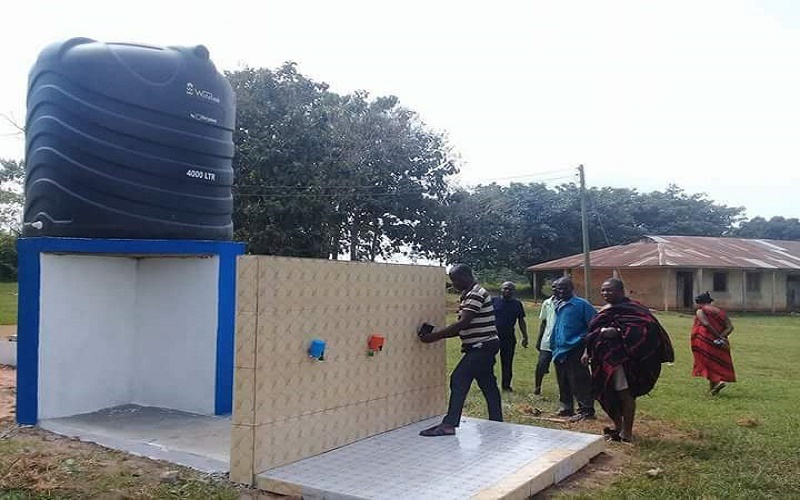 WE ALSO CONSTRUCT BIOFIL TOILETS FOR HOUSEHOLDS AND COMMUNITIES.WE ALSO UNDERTAKE REHABILITATION OF BOREHOLE HAND PUMPS SUCH AS INDIAN MARK II, AFRIDEV HAND PUMP AND NIRA AF-85 HAND PUMPS INCLUDING ELECTRIC PUMPS AND ERECTION OF OVERHEAD STAND. 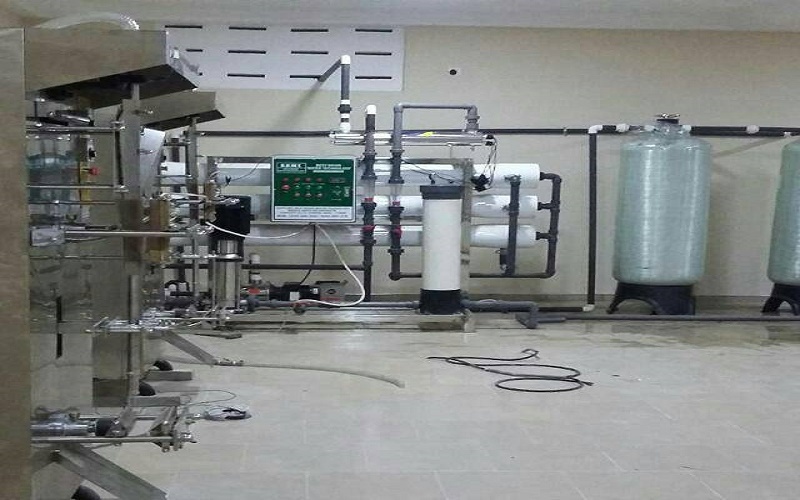 WE ALSO UNDERTAKE INSTALLATION OF WATER TREATMENT PLANT FOR MINERAL WATER PRODUCTION AND IRRIGATION SYSTEM FOR FARMS. 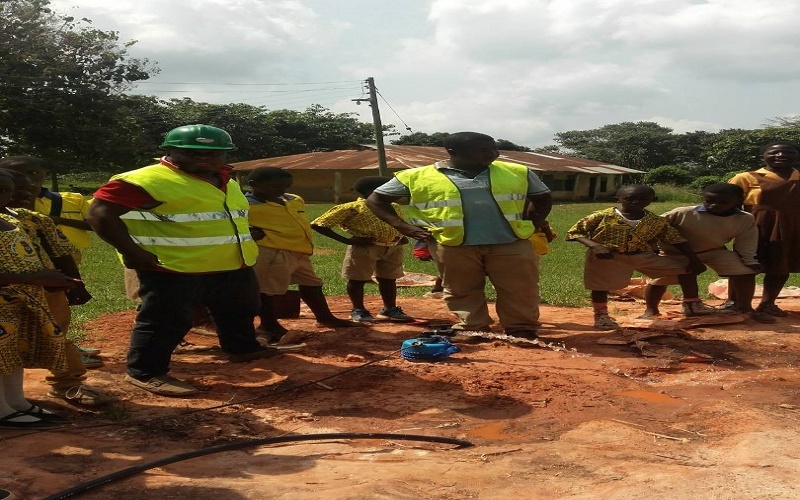 We provide an assured water supply to individual households, Companies and communities from dependable sources through borehole drilling. 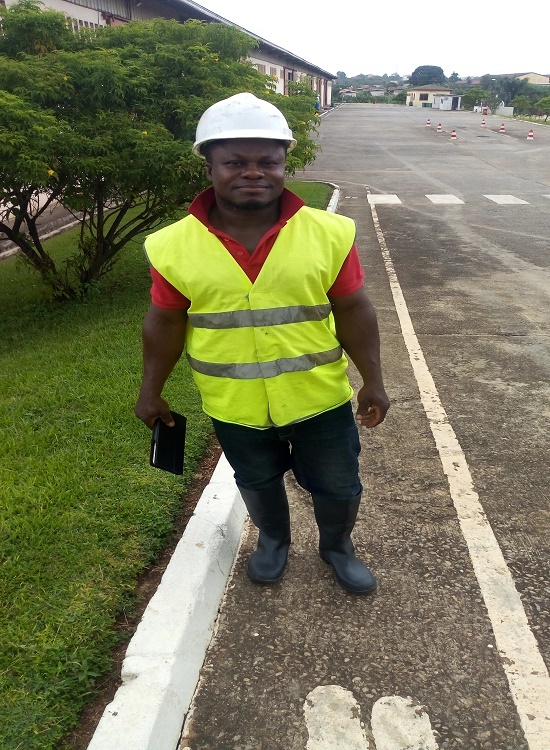 We udertake Geo-physical Survey to execute the drilling operation with precision that offers the right solutions to the customers. 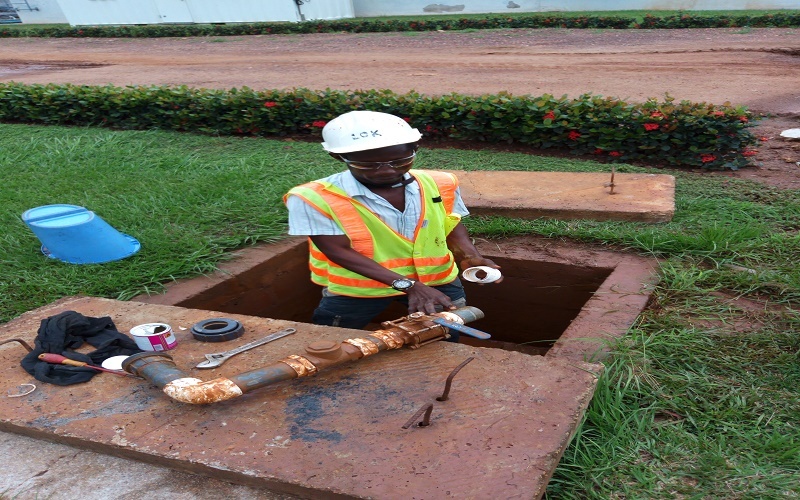 We provide underground water pipeline distribution and Plumbing services for Companies, Households and small town water projects and for Industries. We supply all kind of Hand Pumps and accessories. 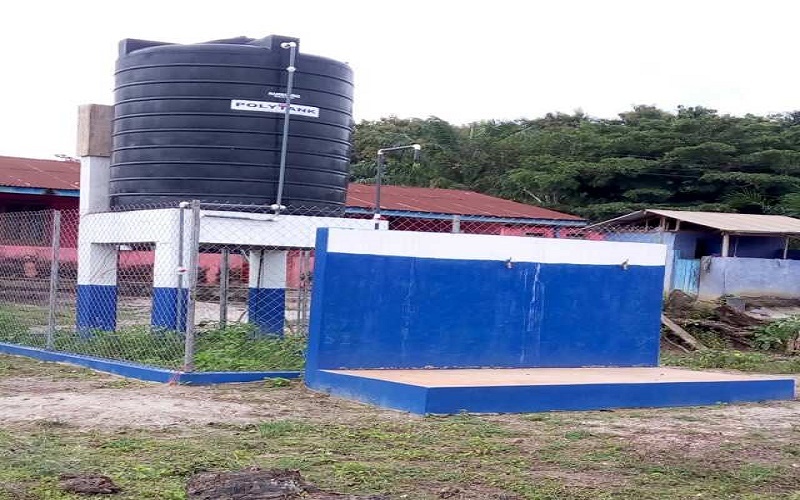 Afridev Pump, Indian Mark II and Nira AF-85 Pumps to NGOs, Individaul households for domestic use and Communities for community water projects. We undertake installation of all kinds of Electric Pumps. 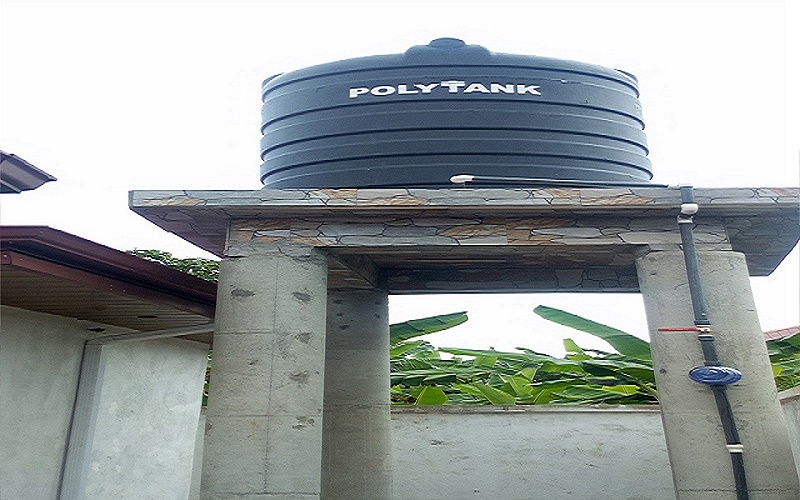 Submersible and Surface Pumps We provide solar powered pump installation services for domestic, commercial and industrial purposes. We undertake service of repairs and maintenance of all kind of Hand Pumps. Afridev Pump, Indian Mark II and Nira AF-85 Pumps.